Even the lighthouse gets into the spirit during annual Pink & Green Weekend. A prom, pub crawl, brunches, sales, promotions — all pink and green of course — are planned all over town. 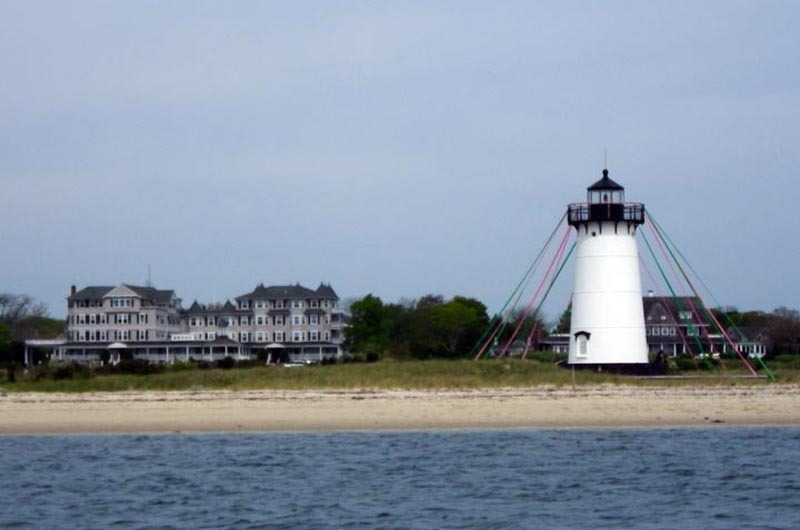 Check the Edgartown Board of Trade website edgartownboardoftrade.com or eventsmv.com for a complete list of events.